Trinity Communications, the media planning agency set up by Simon Timlett, Phil Nunn and Amy Lennox, is to close its doors after four years of business. We can reveal that the two remaining business partners Timlett and Lennox have decided to close their business to pursue other ventures. 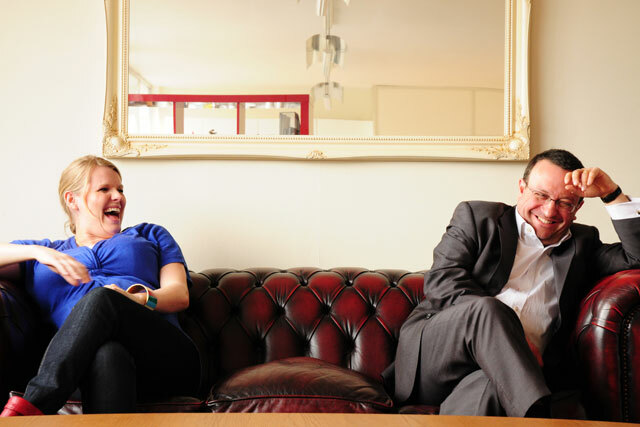 The agency's founders each specialised in digital, brand and direct communications. Nunn, a former managing partner of Manning Gottlieb OMD, left the agency in 2009 to look for a larger role in a media agency. He was hired the same year as executive media director for TBWA Group. Lennox is a former head of digital at the OMD Group and Timlett is a former managing partner of Brand Connection, and, before that, a director at Optimedia. Timlett and Lennox released a joint statement. It said: "The last four years have been a blast, fantastic learning experience and a wonderful feeling of building something from scratch. "We're looking forward to our new ventures though will miss the relationships we've forged at Trinity." Trinity's clients include New Look, Harrods, the World Wildlife Fund (WWF) and online underwear retailer Figleaves.com. All clients have been informed of the closure. New Look is already in conversations with potential new partners to handle its planning business. ZenithOptimedia, which handles New Look's buying, is understood to be unaffected. Amy Thom, head of brand marketing of New Look, said: "Trinity Communications have been planning our media for the past four years and we are sorry that this strong relationship is coming to an end. "We have worked closely with Trinity to finely tune our media strategy and the agency played a key role in delivering our first foray into TV and outdoor advertising."